It's no secret that Divya Khosla Kumar is uber talented and multifaceted. After dabbling in almost every field, the gorgeous director has now turned stylist and styled herself for Priyanka Chopra's recently held bash! 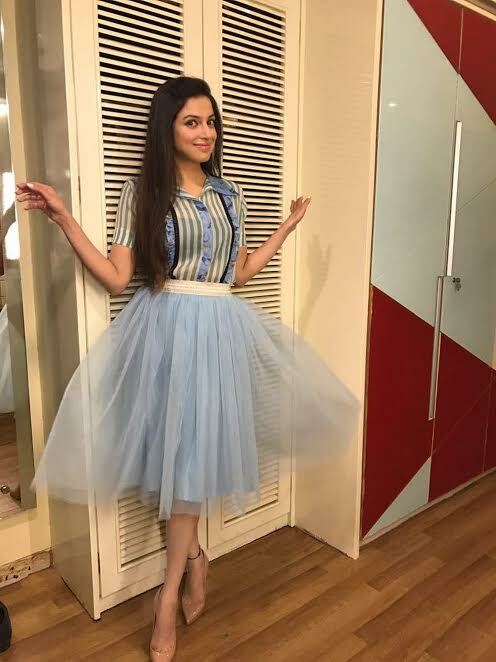 Looking as pretty as a picture in a gorgeous Nitya Bajaj ensemble, she teamed it up with every girl's dream shoes, Louboutins and we just couldn't take our eyes off her!